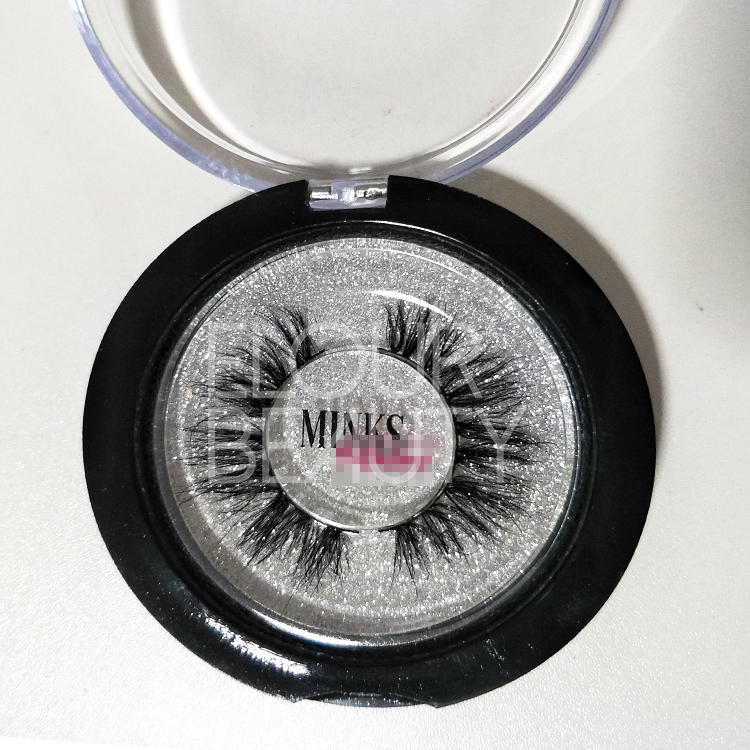 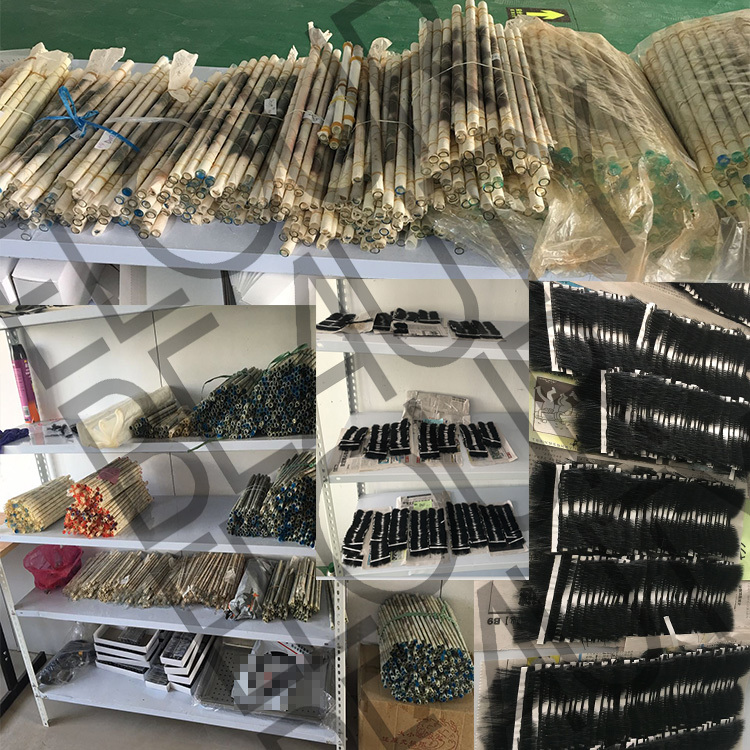 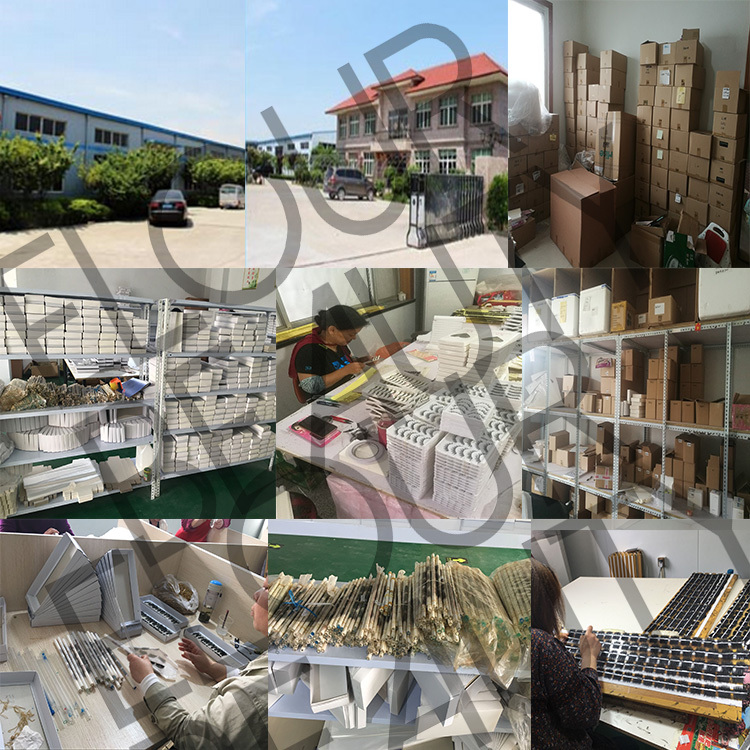 Luxury 3D real mink permanent fake eyelashes China supplies.Made by 100% siberian mink hairs,3D layers effect,give you luxury natual looking.The 3d real mink fake eyelashes can use again and again,they are permanent for use.China factory suppliers this high quality 3d mink permanent fake eyelashes. 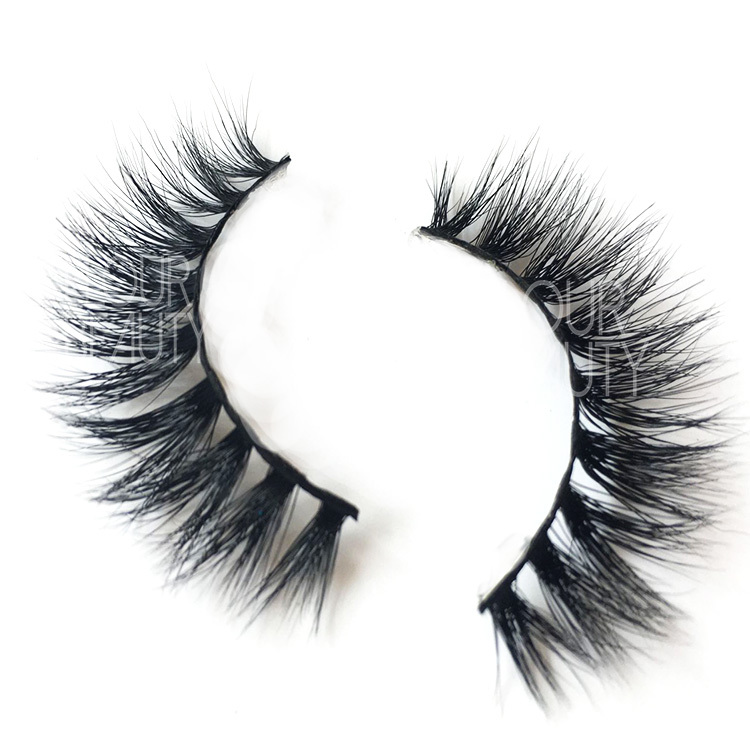 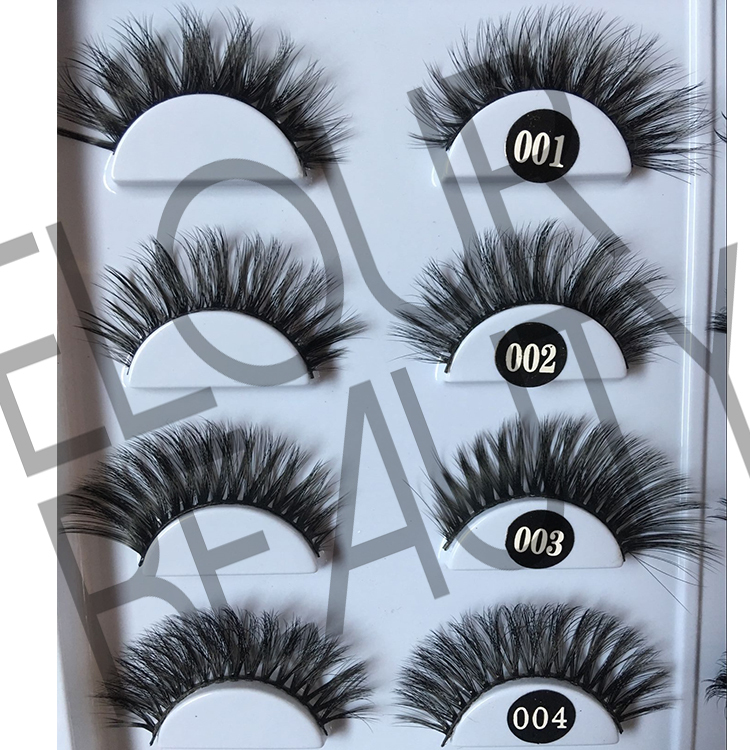 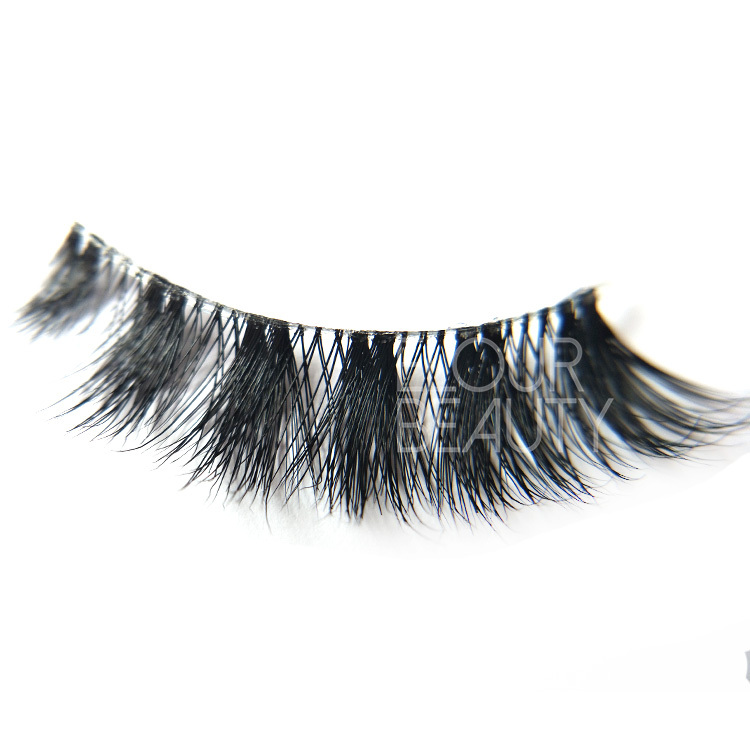 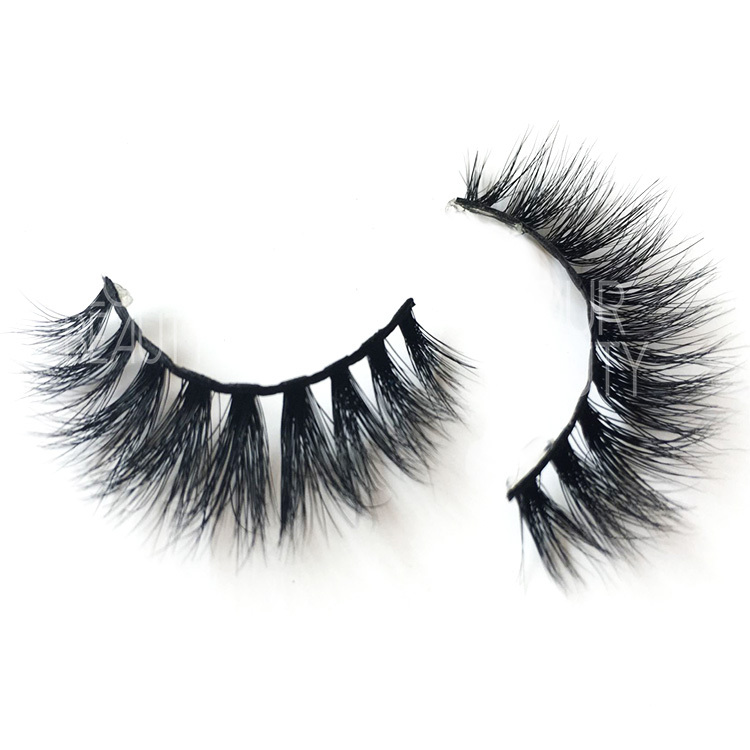 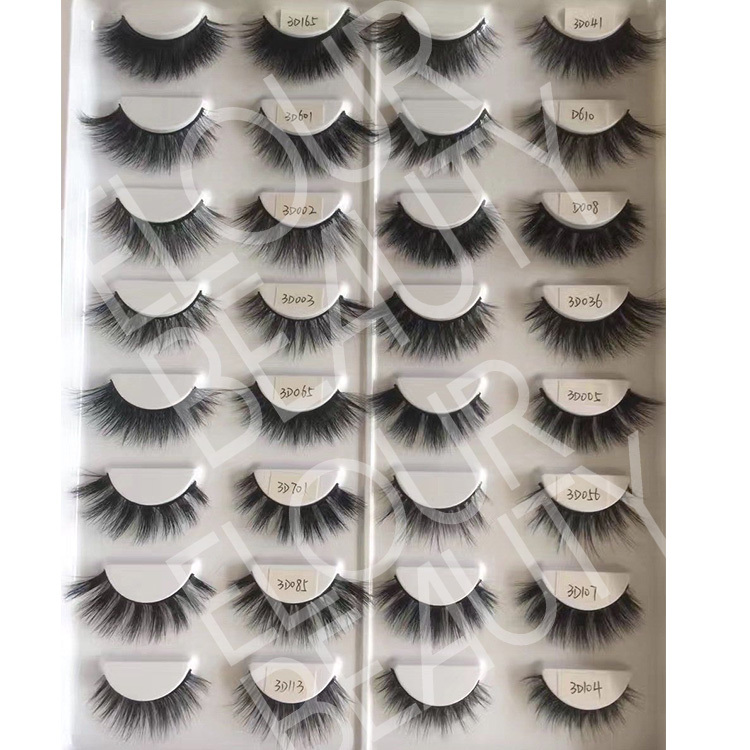 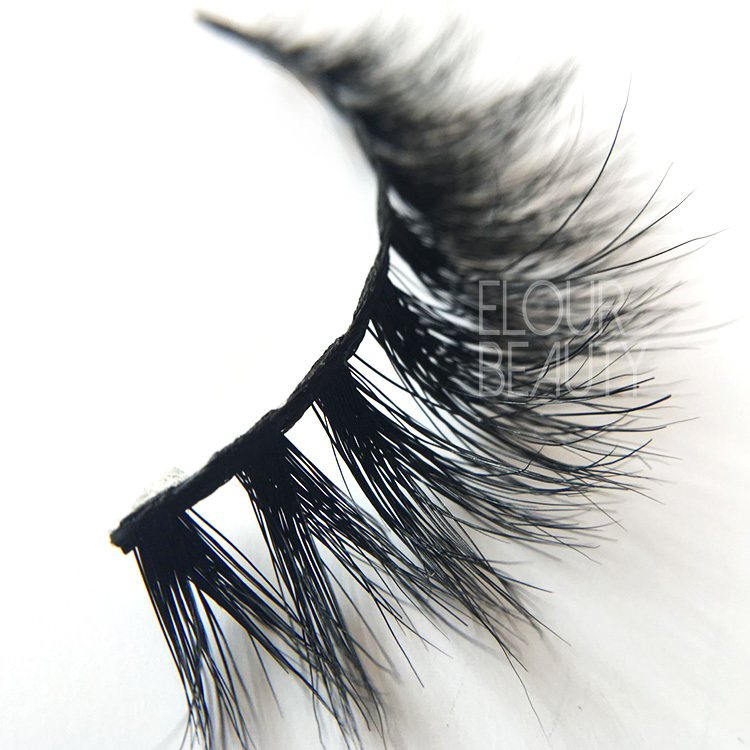 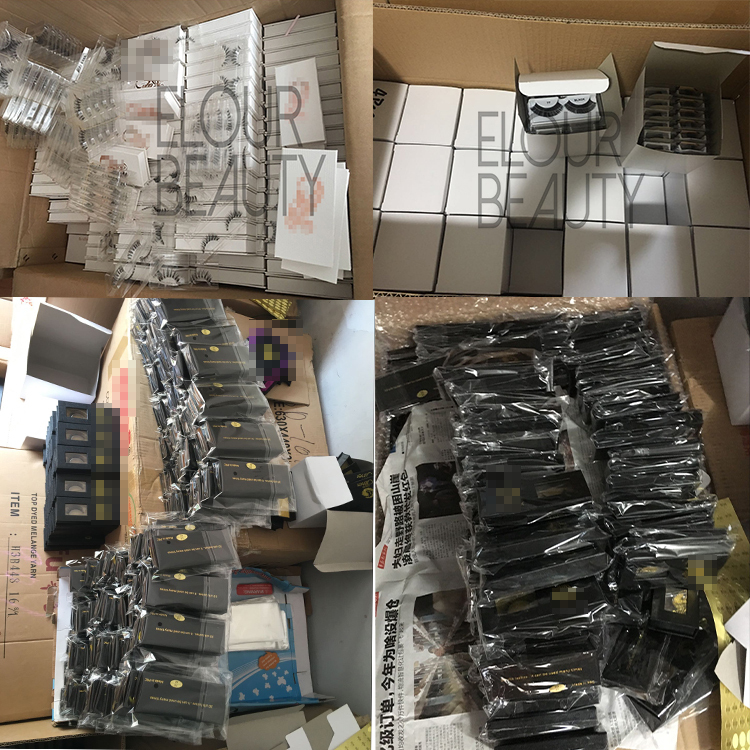 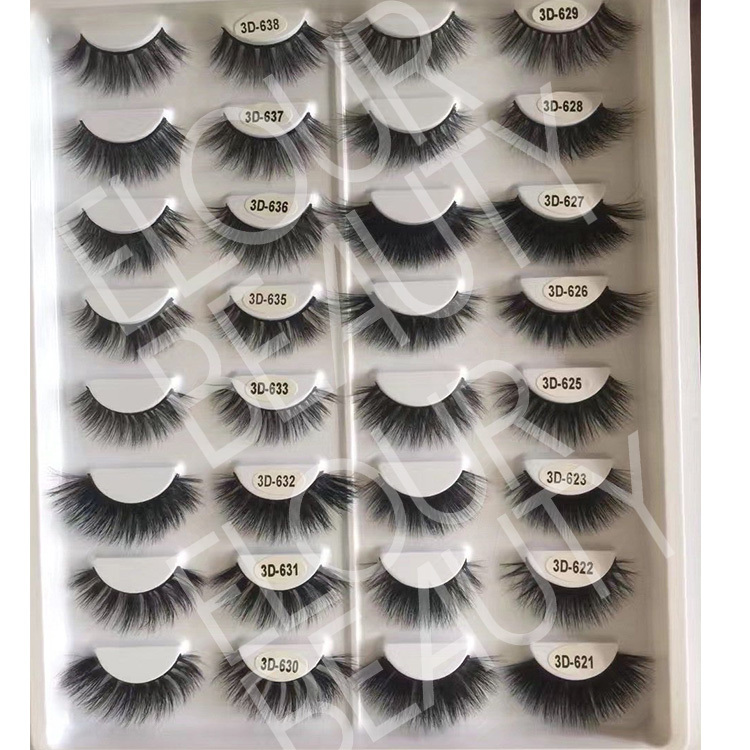 For luxury 3d real mink fake eyelashes,now we have about 90new styles.These 3d mink lashes are with unique designs,made by high quality mink materials cruelty free,and curls keep great,bands are soft,thin and strong,more comfortable to apply for.Most important is these lashes price is not high,so really sell good. 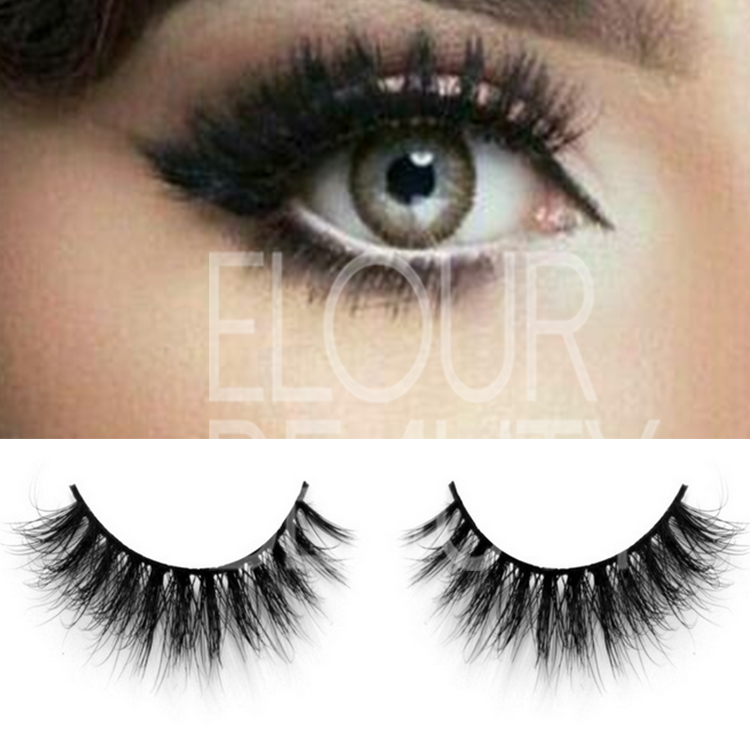 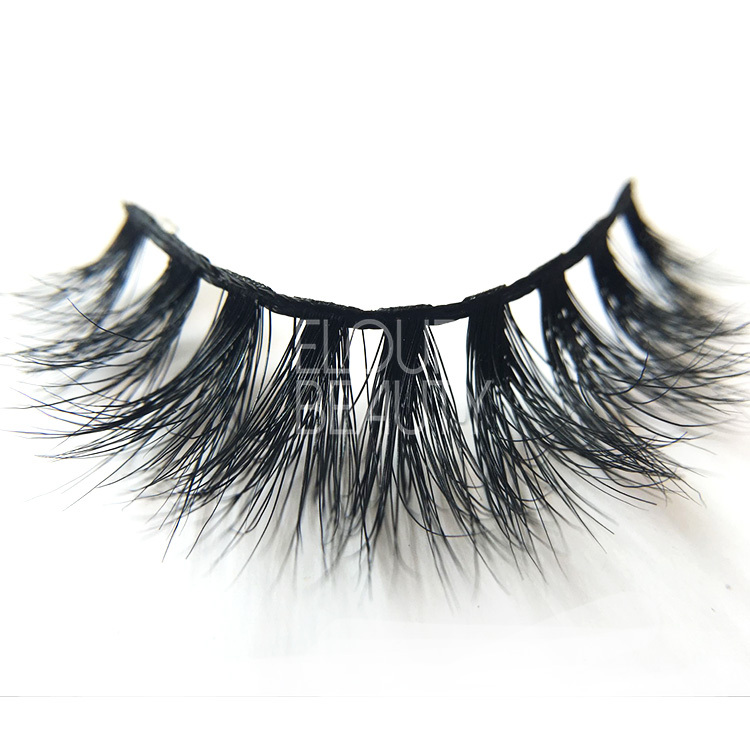 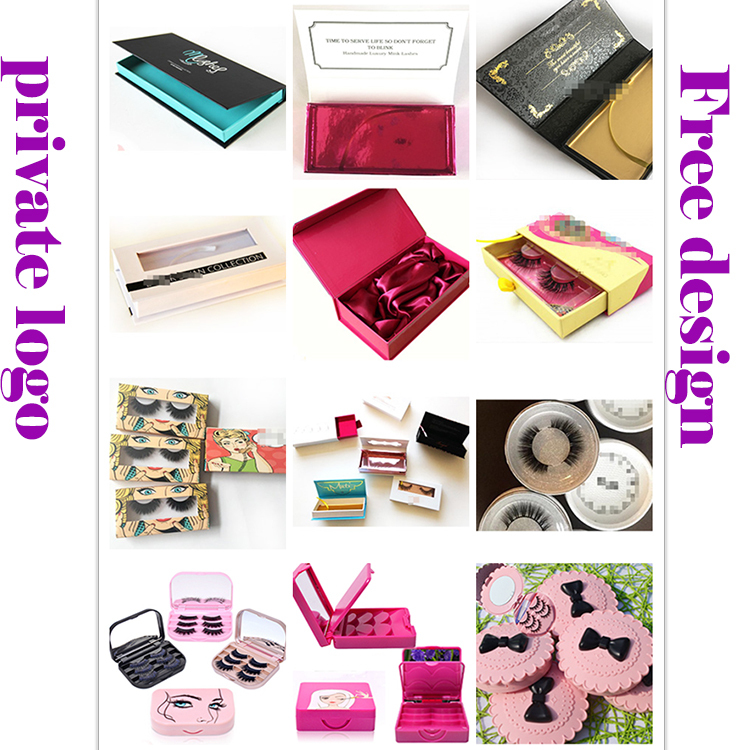 The procedure to making the 3D mink permanent eyelashes and other fake eyelashes.